Farm Insurance provides coverage for cattle, livestock, poultry, crop, dairy, and agritourism operations. Whether you need coverage for your commercial dairy operation or your farm market, Homestead Insurance Group will have you covered. Any farming operation large, or small needs a Farm insurance policy. Homeowners insurance does not provide sufficient coverage for the small farmer, or hobby farm owner. A Farm policy will have expanded coverage forms to protect you from liability exposures and will provide better coverage options for your farm equipment. This really depends on the type of policy you are looking for. In general terms, your home, farm structures, equipment, and liability coverage will be included. However, you may want to add on coverage for livestock, loss of income, agritourism, mortality coverage, etc. Depending on your farm type, an insurance agent will be able to help you determine what coverages are needed. This will depend on the type of policy needed, and the size of the risk. A Small Farm package could cost about $1500 a year, while a large Dairy Operation could cost $30,000 a year. The cost will be based on the type of farm exposure. We suggest purchasing this coverage from a local insurance agent specializing in farm risks. You want to work with an experienced agent since you don’t want to have a gap in coverage. These agents often have access to carriers offering great coverage options, for a fair price. If you have an income producing farm, you will want to make sure you have this coverage. 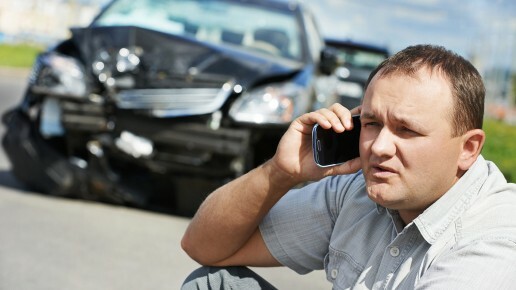 This coverage will protect you from any extended period of income loss in the event of an insurance claim. Tractors, harvesters, balers, are critical to the operation of every farm. This is why equipment coverage is one of the most important items to have in your insurance program. This coverage will protect you from any loss resulting from, theft, overturn, and accidental damage. Depending on the size of your farm, and the livestock type, you may need mortality coverage. This type of policy will protect you in the event of a loss resulting from the death of an animal.